Leader Of The Track Loves the Nike Vapor Jacket | LEADER OF THE TRACK. We all hate those cold, rainy Winter mornings when you plan to go for a run but then lose the motivation to get up because you don’t want to run in the cold and be soaked to the bone! There are no excuses not to run with the Nike Vapor Men’s and Women’s Running Jacket which is made with a fabric that blocks out wind and rain and also has a removable hood to help keep you dry and comfortable over any distance in any condition. 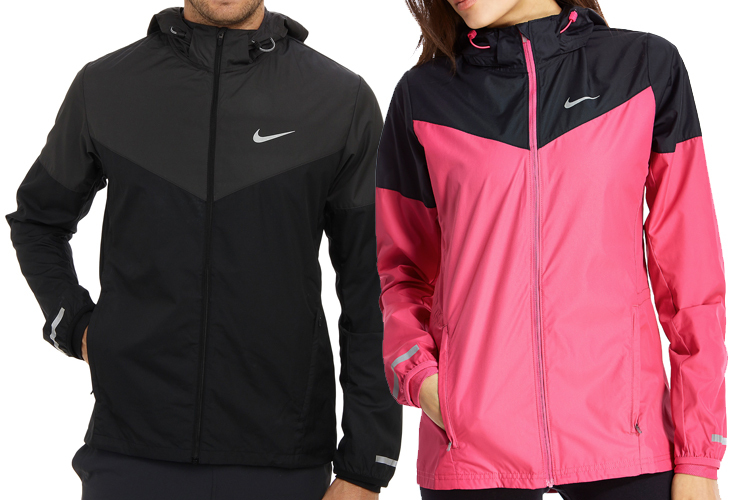 Purchase the Mens and Women’s Nike Vapor Jacket.